Clean CARFAX. 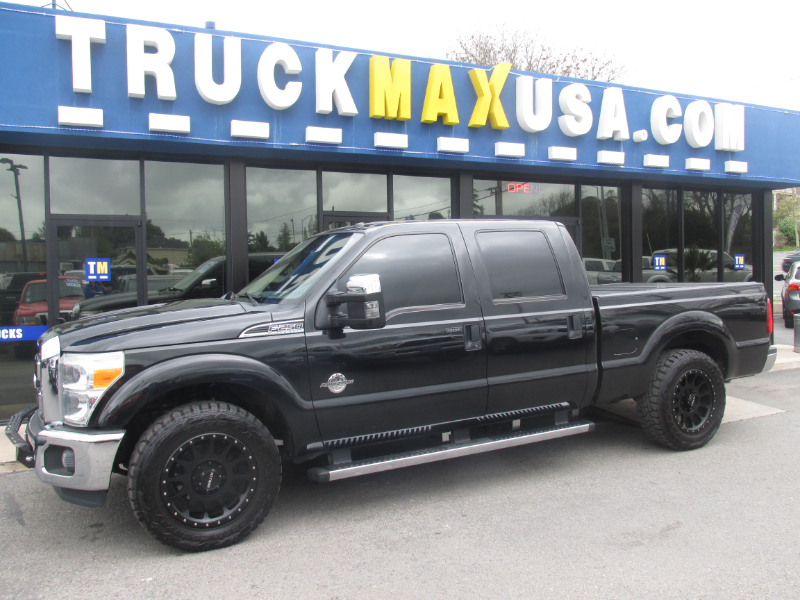 F-250SD Power Stroke 6.7L V8 DI 32V OHV Turbodiesel RWD XLT Power Stroke 6.7L V8 DI 32V OHV Turbodiesel.Awards 2011 KBB.com Brand Image Awards Dont wait! Just give us a call at TruckMax! 707-766-6900.